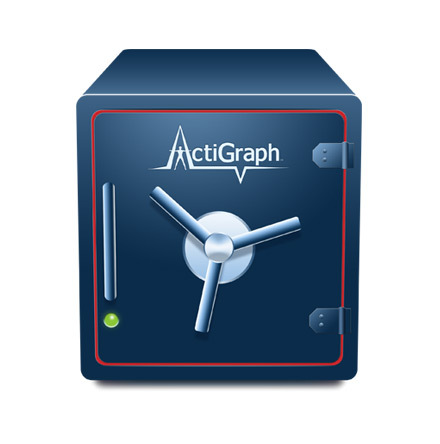 ActiLife is ActiGraph's premier actigraphy data analysis software platform. Developed in collaboration with members of the global research community, ActiLife combines a powerful processing engine with an extensive selection of customer-driven features, analysis tools, and data management options to support a broad range of research objectives. using a comprehensive selection of independently developed and validated algorithms. Screen data files to flag periods of non-wear for exclusion from data analysis using several available algorithms or custom criteria. Estimate physical activity energy expenditure (PAEE) in kcals with 5 available equations. Classify physical activity intensity using 10 available cut point sets or create a custom set of cut points. Determine the average hourly, daily and per-epoch metabolic rate with 12 different MET algorithms. 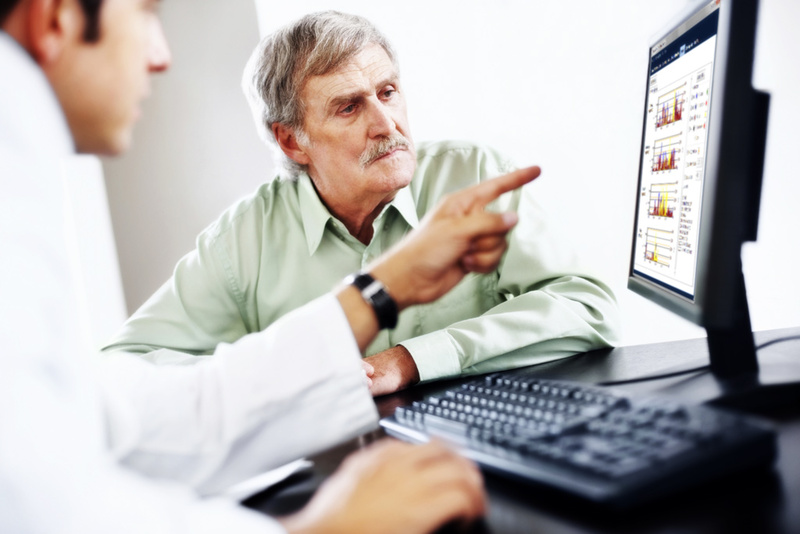 Identify bouts of low activity and details about a subject’s sedentary behavior. 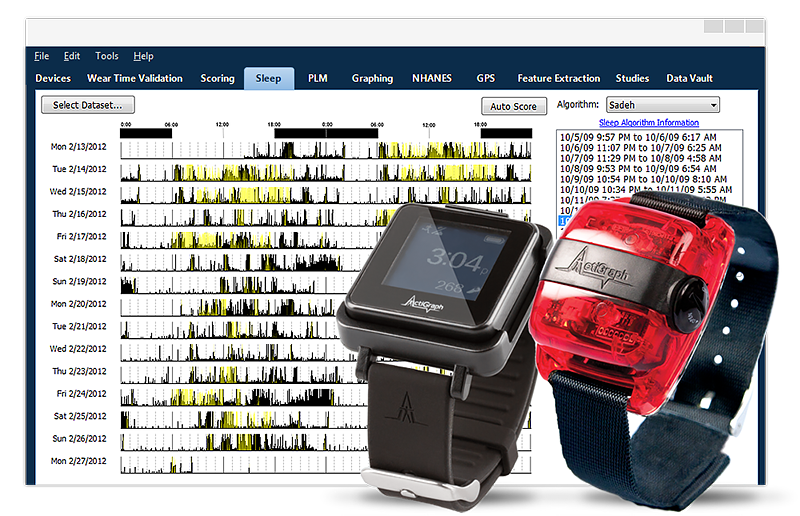 Define and detect bouts of physical activity, occurrences, time spent within bouts, and total count levels. Calculate heart rate variables including ADL heart rate, average active heart rate, heart rate delta, average active energy expenditure, and RR interval. Determine whether subjects are standing, sitting, or lying down and whether the ActiGraph device has been removed. 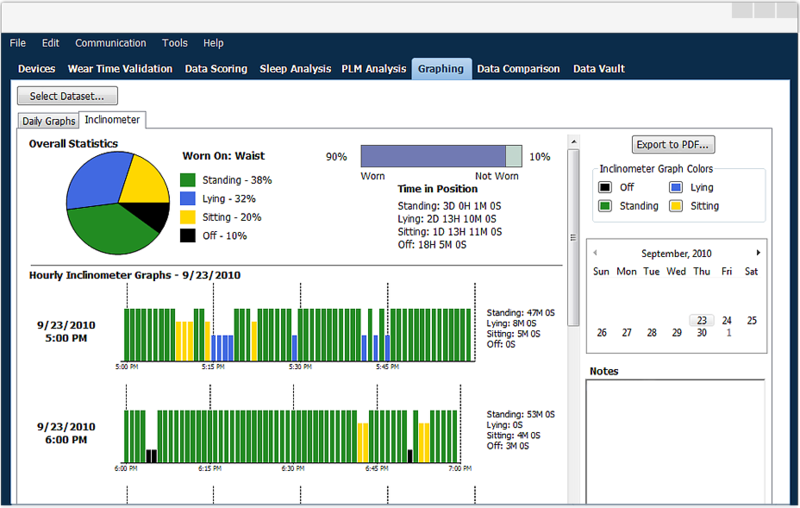 View graphical sleep/wake activity and calculate sleep statistics such as onset, sleep latency, amount of sleep, and sleep efficiency using several validated scoring algorithms. Group activity monitors during initialization to act as a single, time-synchronized sensor for applications involving the use of multiple devices on a single subject. Create and share initialization templates to guarantee that all devices are properly configured for data collection. Create one or more filters to perform analysis on specific dates and/or periods of time. Merge ActiGraph data with compatible GPS files and generate activity intensity heat maps using Google Earth. Export scored daily, hourly and summary data for multiple datasets and subjects as a single consolidated CSV file. Compare subject profiles and data against standardized, large scale datasets including the National Health and Nutrition Examination Survey (NHANES). 1. 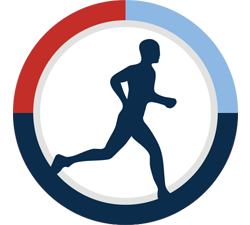 The HR analysis tool can only be used with data collected by ActiTrainer or wireless enabled devices used in conjunction with a compatible heart rate monitor. ActiLife+Sleep includes a variety of sophisticated sleep analysis and reporting tools. The +Sleep feature package can be purchased with ActiLife or as an add-on for existing ActiLife users. 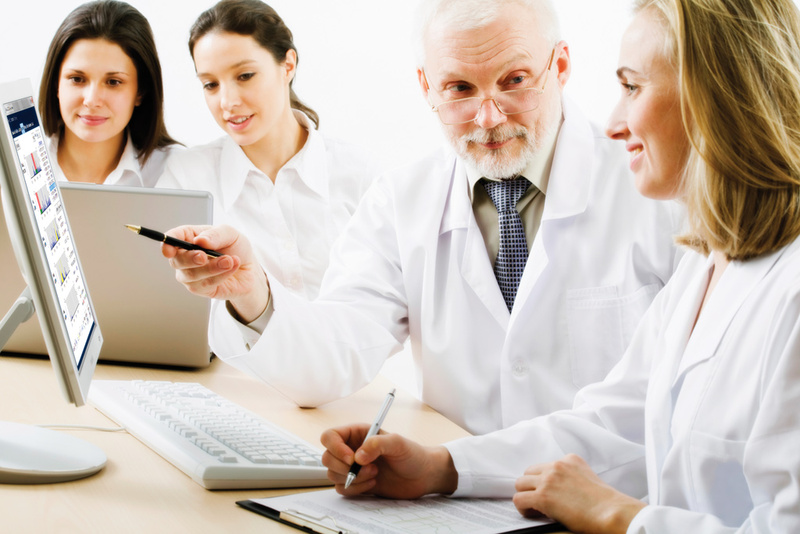 analysis tools designed to help our clients achieve a broad range of research and clinical objectives. ActiLife provides tools that allow users to quickly view and extract portions of large, high resolution raw datasets. The ActiLife Feature Extraction tool provides a platform for extracting time and frequency domain feature sets directly from the raw data files, which can be analyzed further using statistical analytic platforms as a method for developing application specific learning or pattern recognition algorithms. ActiLife’s integrated Data Vault is a centralized cloud based repository that provides secure data storage and archiving and enables users to seamlessly share data across multiple sites. With constant backups to provide protection against data loss, the ActiLife Data Vault reduces local system requirements and IT workload associated with onsite storage and management of large amounts of raw study data. 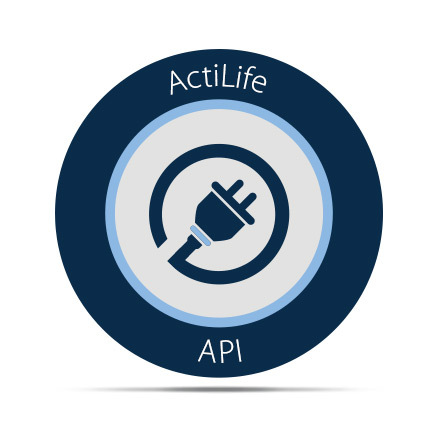 The ActiLife API allows users to develop their own custom applications to automate device deployments and downloads by enabling programmatic control of the software over a standard socket. The ActiLife API is designed to run within closed systems, ensuring regulatory compliance is not compromised during data collection. Each ActiLife license includes Full and Lite activations. The Full activation will allow you to initialize devices, download data, view/open data files, and analyze data. The Lite activation will allow you to initialize devices and download the data collected. Most of our customers will use the Full activation on a main computer and use the Lite activation on computers that will only need to utilize it’s limited functionality. 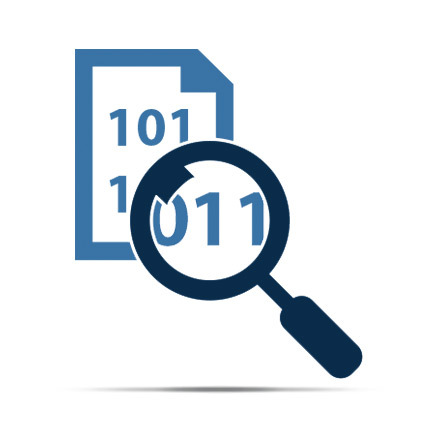 ActiLife Lite can only be used to initialize devices and download files; data cannot be viewed, processed or analyzed. the program’s latest features and updates, premium support and more. New ActiLife licenses automatically include a one year maintenance agreement. You have the option to include additional years to your plan at the time of purchase.